It’s National Chili Week. I know you all have the Best Chili recipes in town. 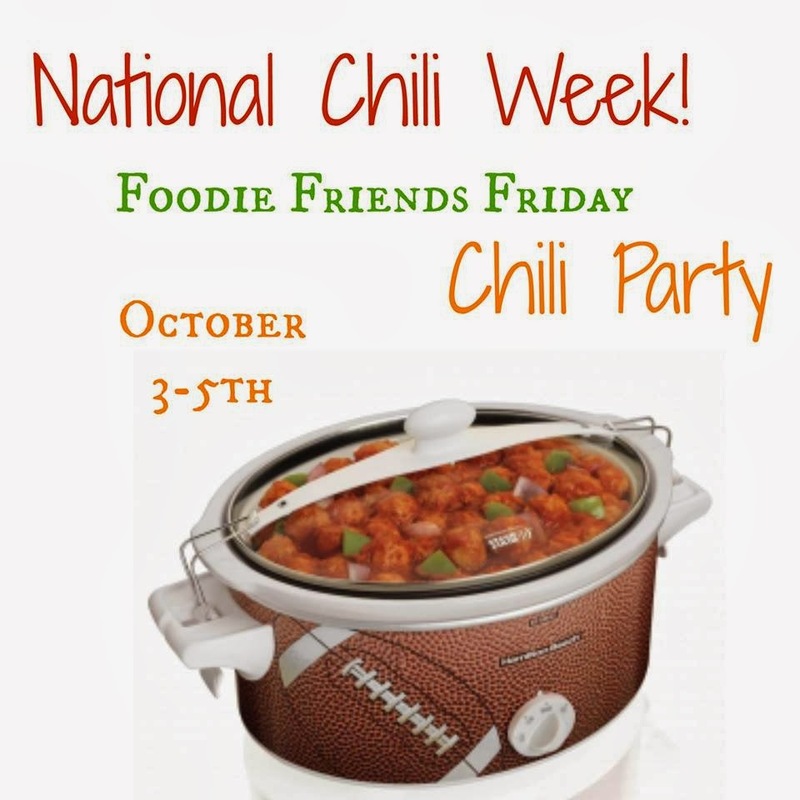 We would love to have you share it this week on the Foodie Friends Friday Chili Party. Thank you so much for linking up to the Say Cheese! Party last week, it was a huge success. 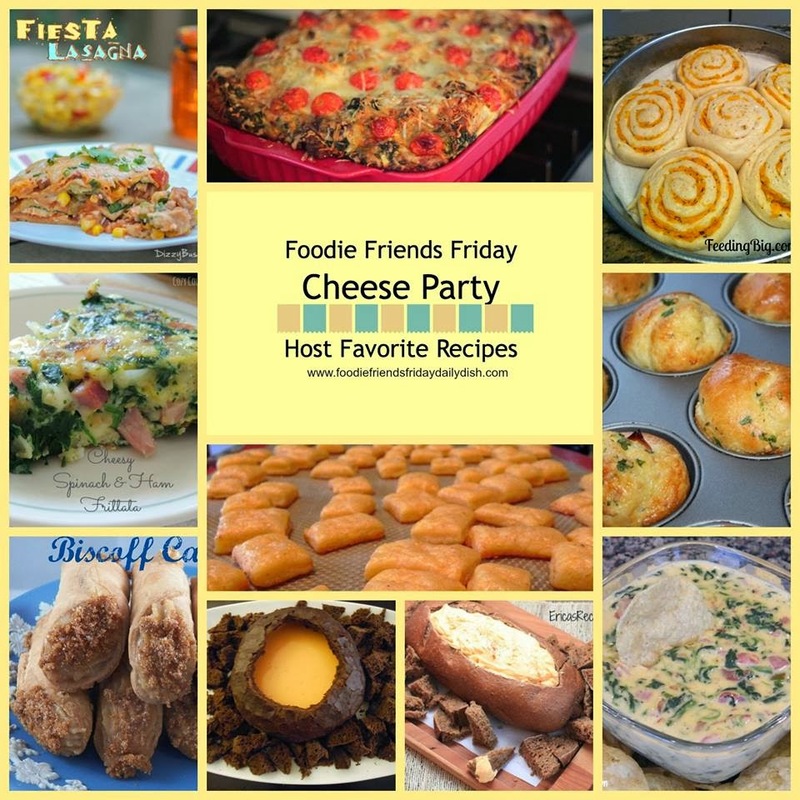 We couldn’t do it without you sharing all your delicious recipes.